What is the first thing you do when there is a big snow? You shovel your driveway! But, let’s be honest. 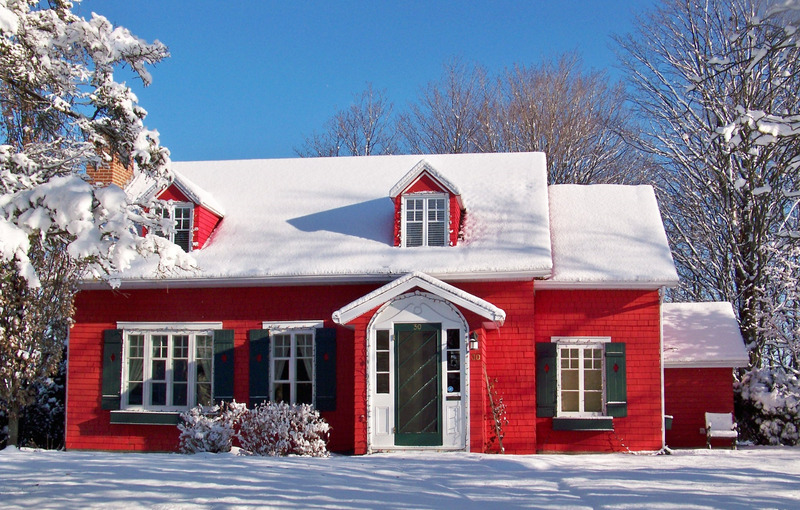 That’s all the shoveling you’re going to do, but as a seller, you should be doing more. When I say more, I mean shovel all your sidewalks- back and front ones. Potential buyers will not be entering your home in your garage as you will be. They will most likely be entering by walking on the front sidewalk. By shoveling the back sidewalks, it will make viewing the outside of your home more convenient to the potential buyers. Don’t miss a sale by having snowy inaccessible walkways. Don’t be a winter Scrooge. 1. When thinking about buying a house, buy one that is priced no more than 2.5 times your yearly salary. This is to help protect you from overextending yourself on your mortgage payments. 2. Consider the school before buying even if you do not have children. A good school system will significantly increase the resale value. 3. ALWAYS, ALWAYS hire a home inspector before purchasing a home. By hiring an inspector, they can point out potential problems. With this detection, it could be a factor in the price of the home. 4. Get pre-approved before starting the home buying process. This will help when you put an offer on the home. The homeowners will see that you are serious about the home and not just be taking a gamble. Spring is just around the corner or for many of us, it has stayed spring all winter, but nonetheless, it is that time of the year again. The time to open windows, play outside and declutter from the winter blues. 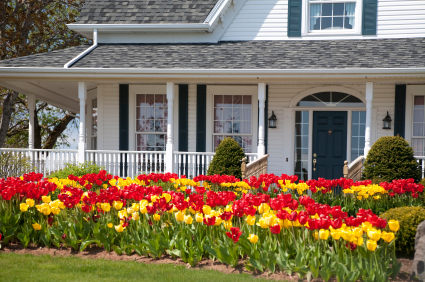 In this blog, we are going to talk about 5 to do this spring to get your house ready for the market! Are you thinking about selling your home, but you are not for sure where to start? Let us help you! Before listing, get your home ready. Stage it to maximize its living potential. In a survey, properties that are staged sell 50-80% faster than homes that are not. According to the National Association of Realtors, homes that are professional staged spend up to 81% less time on the market. 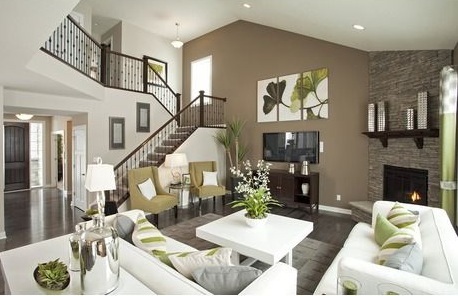 The asking price for homes staged are 7-10% higher than non-staged homes. Kitchen and baths are critical in the home staging process. Stats show that 41% of buyers are willing to pay more for stainless steel appliances, and up to 48% more for the kitchen to have an island. With home staging, be prepared to spend up to 25% of the home’s value on updating the kitchen, and up to 15% on updating baths. 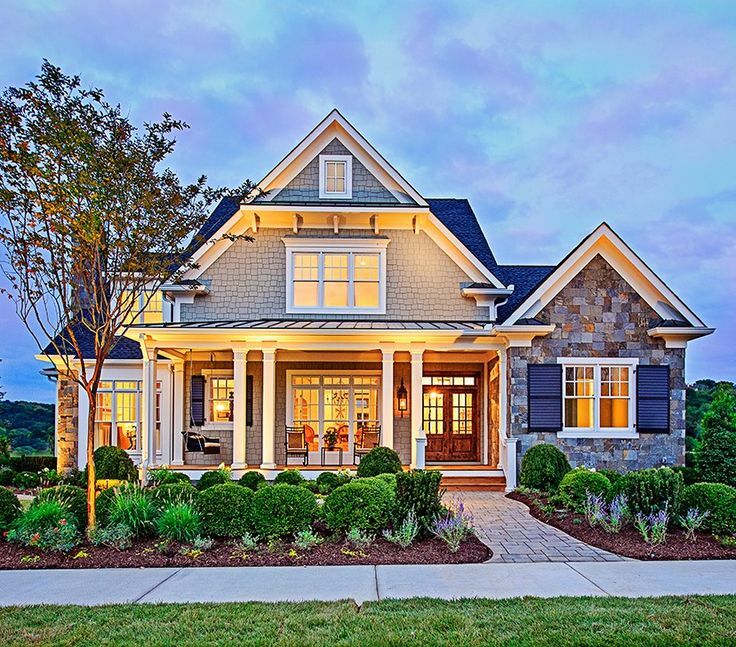 Most buyers want an updated, ready to move into the home. The kitchen and bathroom are the two biggest and sought after renovations desired by buyers. When listing your home, many factors come into play, so why not hire a professional? Would you try to fix a plumbing leak or gas leak by yourself? No! You would hire a professional. So why would you treat the home selling process as something that anyone could do? Is it because you feel no one knows your house better than you, or you simply just want to save money on commission? 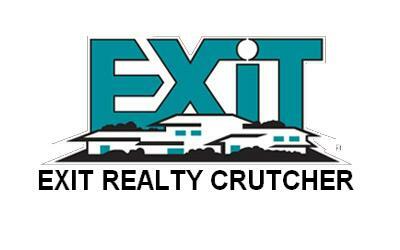 Have a lack of faith in a realtor and will cutting corners in the home selling process cost you not only dollars but time on the market as well. According to the 2016 National Association of Realtors, 8% of homes in the year 2015 were a FSBO. For that 8%, there came many struggles that most home sellers do not think about when putting their home on the market without an agent. These efforts include: getting the right price, having the correct marketing strategy, preparing the home market, and having the time devoted to selling the home.